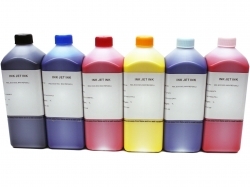 Cleaning Solution for Sublimation Ink. 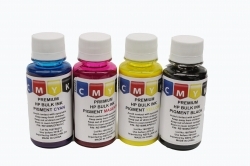 Premium pigment ink for HP932/933 cartridges. 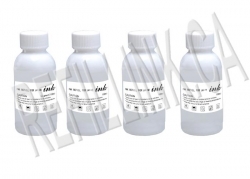 Set of 4 - in 100ml bottles. 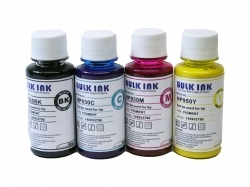 Black,Cyan,Magenta,Yellow. 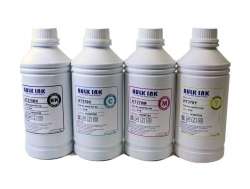 Roland Eco-Sol MAX ESL3 Compatible Bulk Ink Formulated for ROLAND Series Printers. 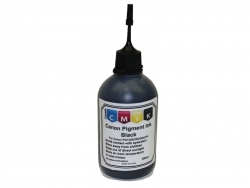 Premium pigment ink for HP950/951 cartridges. 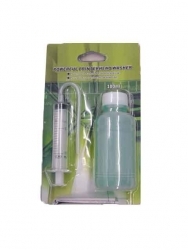 Set of 4 - in 100ml bottles. 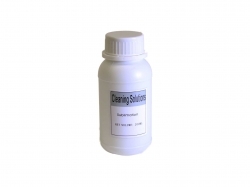 Print Head Cleaning Kit - 100ml Cleaning Solution. Instruction Included.